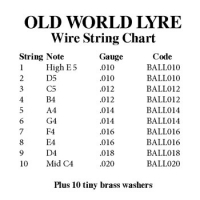 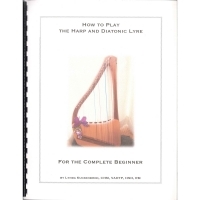 The design of this Old World Lyre is based off ancient etchings, with some modifications. 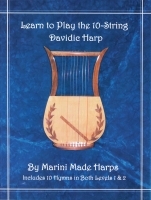 It's great for period plays and historical re-enactments. 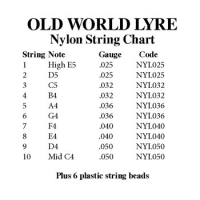 Choose nylon strings for a mellow, harp-like sound or go with the wire strings for a bright tone with longer sustain.